The society usually runs six technical and professional development talks per year, alongside a selection of social events which actively encourage networking and community among actuaries in the Midlands region. The meetings are usually held at 17.30, with tea, coffee and networking from 17.00 onwards. Events are typically held at members' firms, in central Birmingham. Non-members are very welcome at all events and the society is free to join. John is a Principal based in Mercer’s Birmingham office. 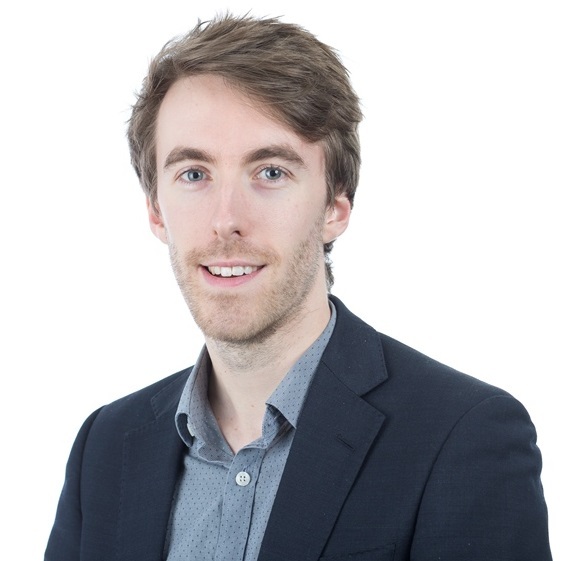 He currently acts as scheme actuary to the trustees of nine pension schemes and is the lead pensions consultant providing advice to a range of Mercer clients, across the full spectrum of trustees, corporate and accounting advice. 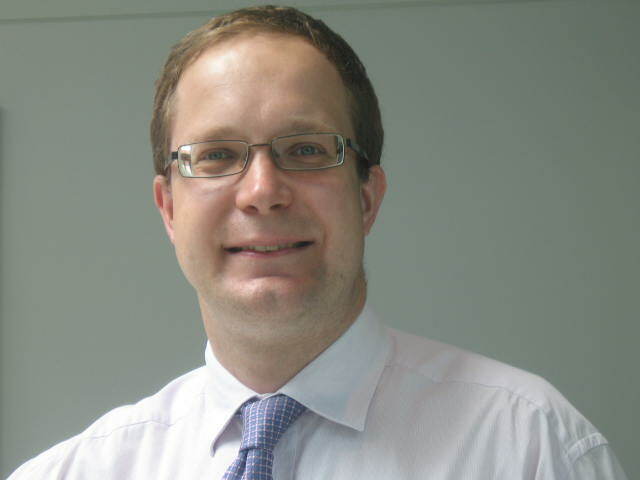 He has worked for Mercer for 24 years, qualified as an actuary in 1999 and is a graduate of Warwick University with a BSc in MORSE (Maths, Operational Research, Statistics and Economics). Adam is an actuarial trainee at NFU Mutual. He joined in 2016 and has primarily worked in the financial risk team. His work has involved both Life and GI capital modelling, along with stress and scenario testing. Prior to starting out as an actuary, Adam worked as a science teacher for three years. Caroline has worked at NFU Mutual since 2014 in a variety of roles. She is currently working on strategic development of General Insurance distribution. 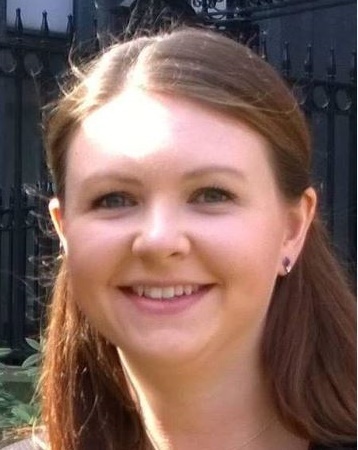 Prior to this, Caroline worked in the Underwriting and Pricing team and the GI Actuarial Function of NFU Mutual, qualifying as an Actuary in 2015. Caroline previously worked at the RAC and Zurich Insurance, in Pricing roles. She graduated from the University of Leeds in 2010 with a BSc in Mathematics and Economics.